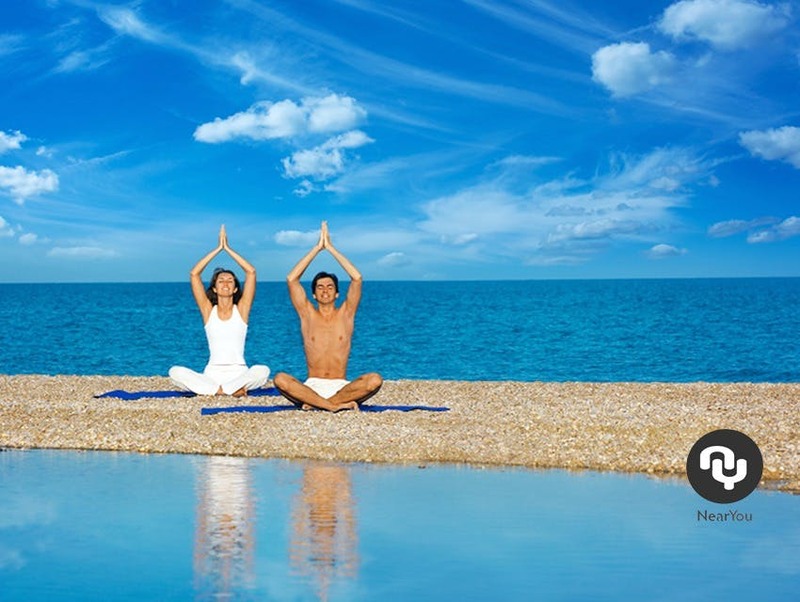 Going on a Yoga retreat can help you relax, detox and get a break from the daily grind. Not only will you feel better but you can sit back and see the world from a different perspective away from all the distractions and trivia of modern living. Leave the daily digital onslaught of tweeting, texting and the incessant babble of social media. Find some time and some space to find yourself and rejuvenate your body. A retreat is where you can find space, tranquilly, mindfulness and yourself. They have a number of benefits. 1) Improve your practice: Yoga is a journey and a retreat can help you explore and improve your practice under the guidance of your yoga teacher. There's lots of different types of yoga retreats and you can find a good selection of retreats on yoga class Near You. 2) Get away from the distractions: Leave the phone behind, soon you will find that you actually don't need the constant bleeping, reminders and connections that actually are just a distraction. Give yourself a digital detox. 3) Get a new perspective: See the world from a different space. Yoga teachers will create a space where you can think and feel more freely. Its an important space, a space where you can connect with your inner self. 4) Relax: Going on a retreat gives you permission to truly relax. Where you can to listen to your body, rest when you need it, and be free from the stress of daily life. Your teacher will make you feel totally relaxed and rejuvenated. 5) Enjoy amazing food: Retreats are places where you can enjoy truly amazing food cooked to complement your yoga exercises so your body gets the correct nourishment. 6) Experience amazing places: Retreats are hosted all over the world, from exotic locations in Africa, India, Thailand, to country retreats in the UK. These days yoga retreats are run by professional, informed, highly organised yogis who's business depends on people coming back year in and year out. Amazing places run by amazing yogis. 7) Meet like minded people: Get away from the usual crowd and meet new people. People you can connect with and, importantly, can spend some time exploring your feelings and inner thoughts. 8) Retreats for everyone: Retreats are open to everyone and you can choose to go on your own or take a friend or your family. Many of the centers run sight seeing tours, and non yoga activities such as sailing, walking, hiking as well as mediation. So there will be plenty of things to occupy everyone. You can start by looking on Yoga Class Near You. The treats on this website a either run by instructors on the website or are affiliated with them. Alternatively there are other website that offer a wider choice of yoga retreats just search on the internet.